Although not everybody has been keen on the tiled interface, Windows 8 continues to sell in vast numbers, and having released late last year, recently passed the 100 million mark in terms of licenses sold, compared to 60 million licences this January alone. It’s a significant milestone, and despite the rather mixed reception, Windows 8 appears to be selling at the same rate as its predecessor, Windows 7, which also took around six months to reach 100 million. I say appears, because it’s actually unclear as to when exactly Windows 8 achieved the 100 million feat, thus it’s difficult to draw any direct comparisons. But the take-home is that, despite the issues, Windows 8 licenses are selling healthily, and with the Redmond company said to be expanding its range of Surface devices at some point in the near future, there’s definitely scope for Windows 8 to eclipse the success of Windows 7. With that said, Windows 8 was outselling Windows 7 in the first month, and with things appearing level at this point in time, the trend suggests that Windows 8 will be less popular than the previous version. This certainly falls more in line with the consensus, with many new users bemused by the universal implementation of the tiled interface, when perhaps it would have been better as a tablet-only feature. 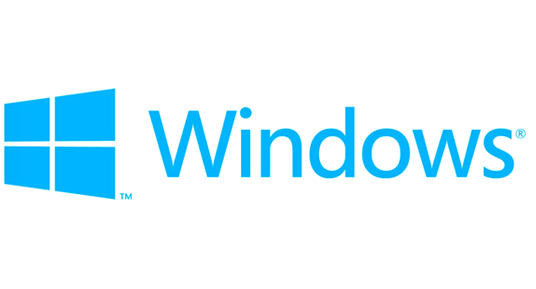 We recently surpassed the 100 million licenses sold mark for Windows 8. 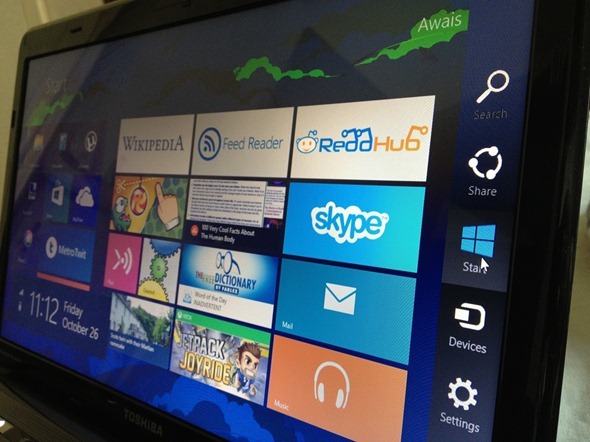 This number includes Windows licenses that ship on a new tablet or PC, as well as upgrades to Windows 8. She then went on to say that the next version of Windows, known as codename Windows 8.1 at present, will be released by the end of the year, so we won’t have to wait for too long to see the software maker put those plans into action. Of course, we’ll learn more at next month’s BUILD developers conference, which commences from June 26th, a week after Apple announces its planned changes to the OS X platform at WWDC 2013. We’ll have all the details of both events right here at Redmond Pie, so stay tuned!